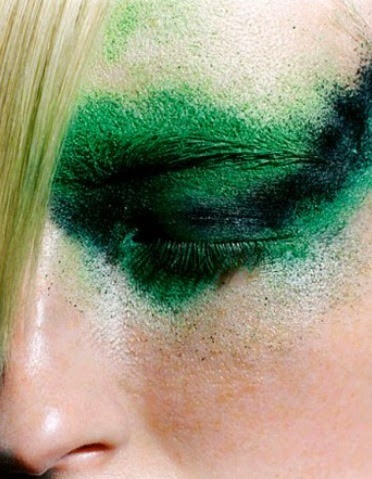 Imago†: Chapter IV : Make - Up The Ritual. Chapter IV : Make - Up The Ritual. Make-up, a transformation, Amy Wesson as one of the faces of beauty of the previous decade. 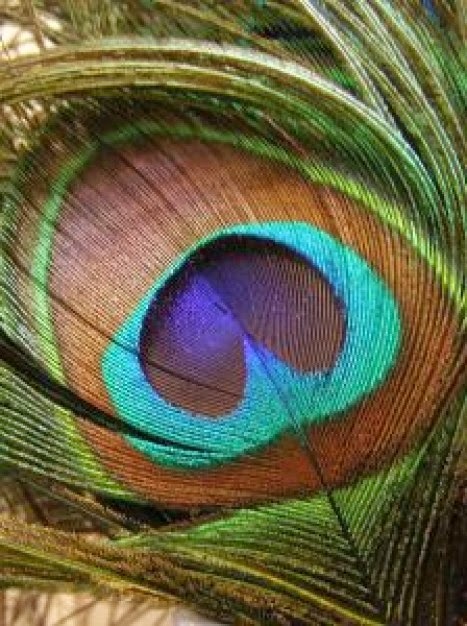 Hera's symbol, the feather of the peacock as reminder of vanity and beauty. Come and bless Your mystics with Your bounty." 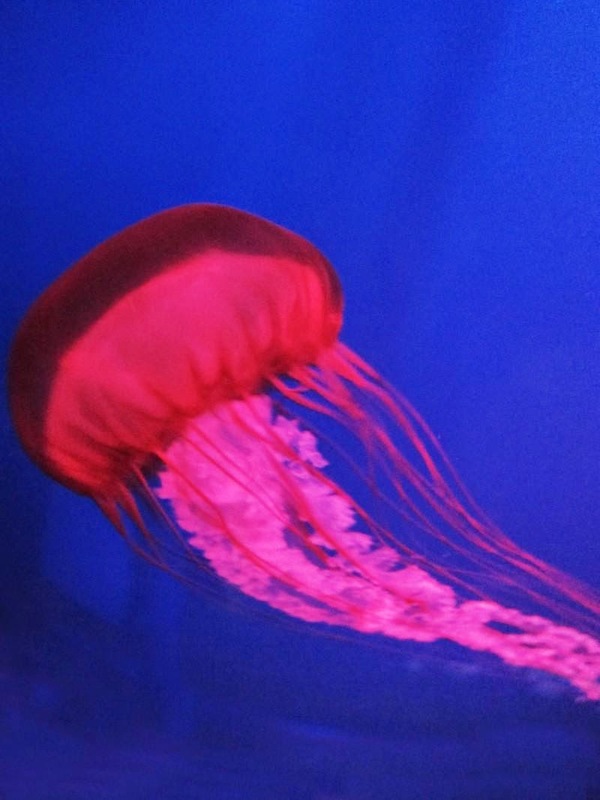 "I see your true colors", the magnificent nature and the connection of the aqueous medusa with the concept of the tantalizing "femme fatale". 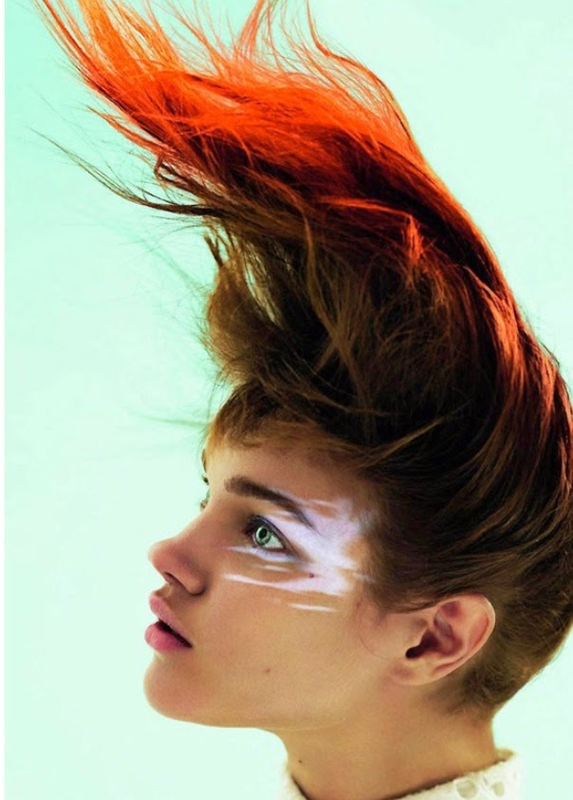 Natalia Vodianova for Vogue Paris. 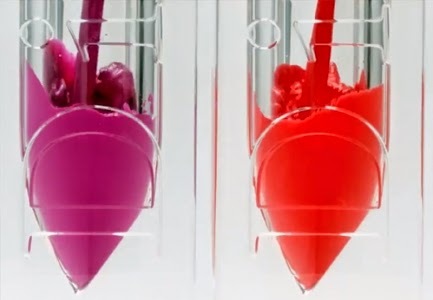 Make-up, a necessity, a certain logic containing the ritual no matter the era, make-up and its practice has been part of this earth enhancing or distorting the human features since the emerging of the first cultures and their consequent progress in sophistication or their waning and downfall. Specific techniques, aesthetics and obsessions concerning its use from various tribes and historical figures is very much revealing of the humane need to charm others, to fit in the surroundings or make a difference and enjoy an impact and a particular innovation, cause if the face is a canvas the possibilties to paint this canvas are almost endless. There's heavy make- up trying to conceal the face lurking behind it, there's light make-up adding some freshness and rhythm to the construction called face, to the temple of the microcosm called body. Characteristics can become more prominent cause of the right combination or analogies of make-up products and although in western civilization make-up is mostly associated with female narcissism and efforts of beautification a look into past social arrangements indicates that make-up has also been a male case as well, there's the hypnotic and pompous example of the faces of ancient egyptian Pharaohs as well as of the indigenous and colorful tribes of the world coming instantly to mind. Make-up can also be used by groups of people like the gay community or the transgenders as a form of protest and differentiation from the strict, predictable and stagnant ideas of the conservative part of society when it comes to fixed ideas on genders and their limits, in this perspective cosmetics are a weapon against oppression no matter if some would find that this idea is just scratching the surface. 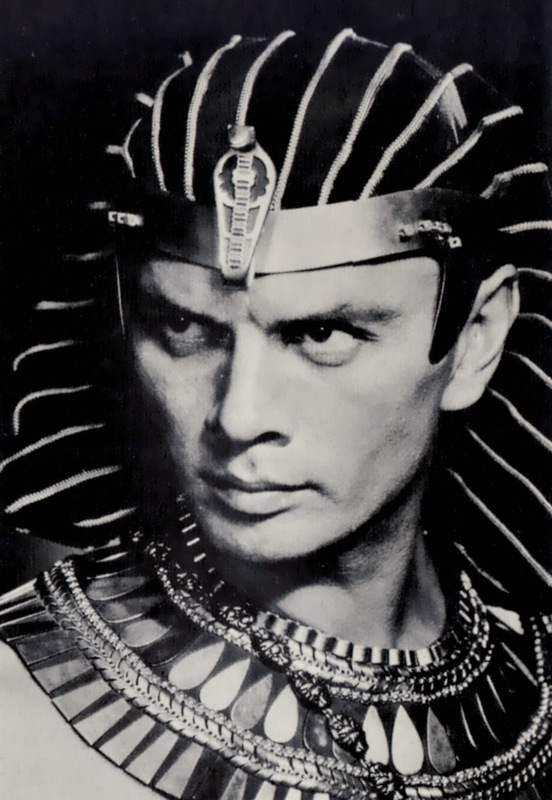 The prerogative of a Pharaoh, Yul Brynner as the narcissistic male version of beauty, Pharaoh Rameses II in the Ten Commandments, 1956.
inside the tribal organization and the rituals of african indigenous people, the exagerration and the mesmerism of the unknown. 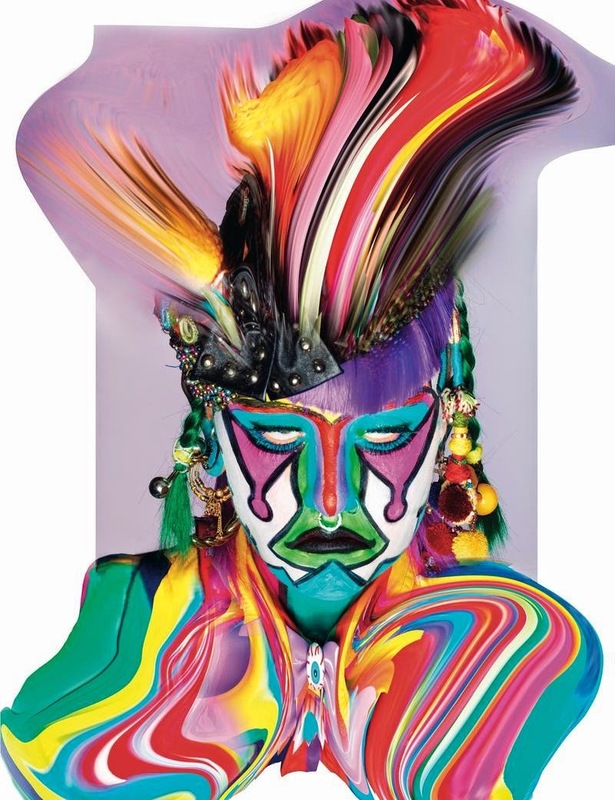 Contemporary yet tribal, Nick Knight for Another Man magazine. the alternative side of the make-up as a form of diferentiation against the boundaries of sexes, photo by Rene Habermacher, 1994. Make-up serves as a code inside community and its events demanding of its members to present themselves accordingly to rules and norms and even if these constraints seem less essential and have been proven more liberal nowdays the person still has to make sure to show up in circumstances fitting in, the same goes with dress code and manners in general, this is some kind of symbolic behavior but also a transition, a woman starts to apply make-up on her face most times as soon as she feels she's no longer a child, when as a young girl she's dreaming of the woman emerging from inside of her, sometimes a sheer illusion cause it may still be evident that behind the shades and sophistication of the looks a child is hiding. 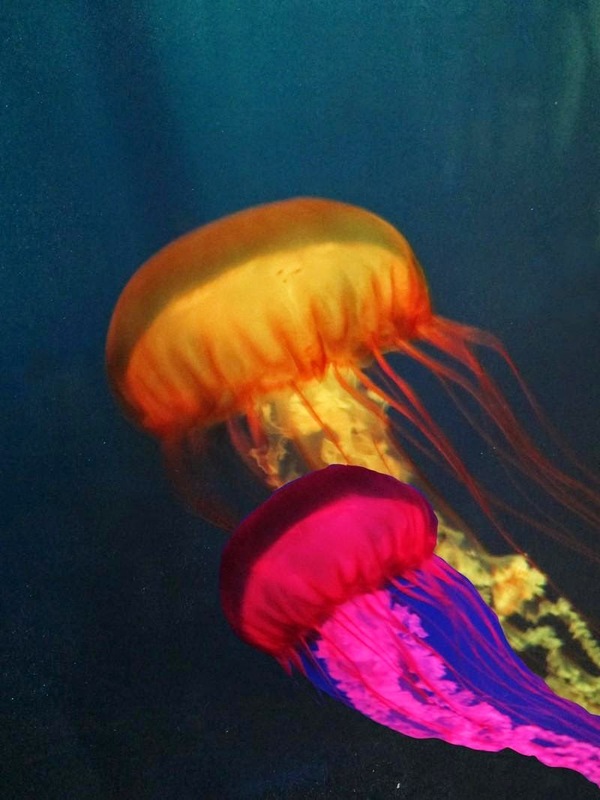 The colors employed are also of essence implying intentions and the mood of their bearer. Red lipstick is provocative, loud yet certain, mostly connected with the prototype of the femme fatale whatever the term has been led to mean, light pink is mainly innocent trying to send the message of decency and of eternal adolescence no matter the actual age of the lady wearing it, black is synonymous with the revolutionary aspects of the punk and goth culture and its fascination with the occult and the enchanting...make-up is a costume, sometimes one of conformity and other times that of reaction against monotony and uniformity. 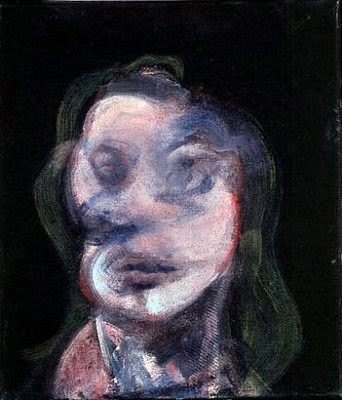 Untitled (study for portrait), Francis Bacon, 1962. 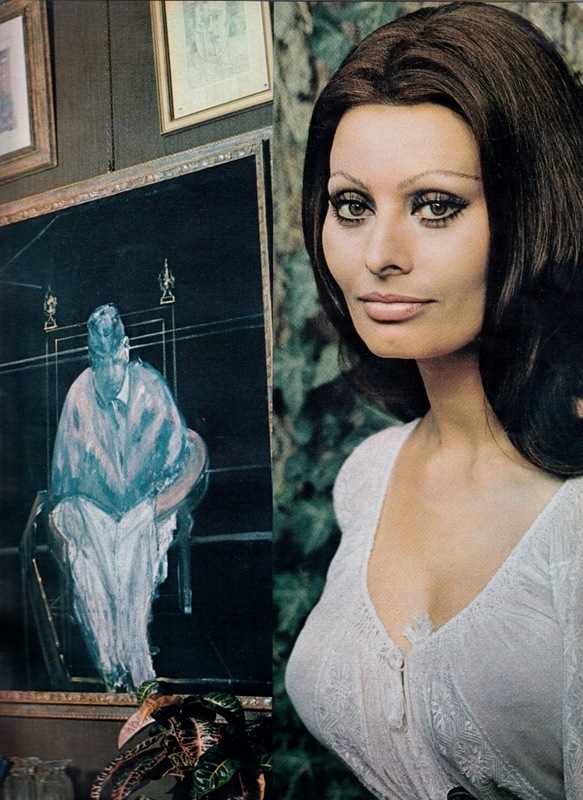 Sophia Loren, iconic beauty in the 70's and her Francis Bacon painting.
" Your Painted Smile" by Bryan Ferry. 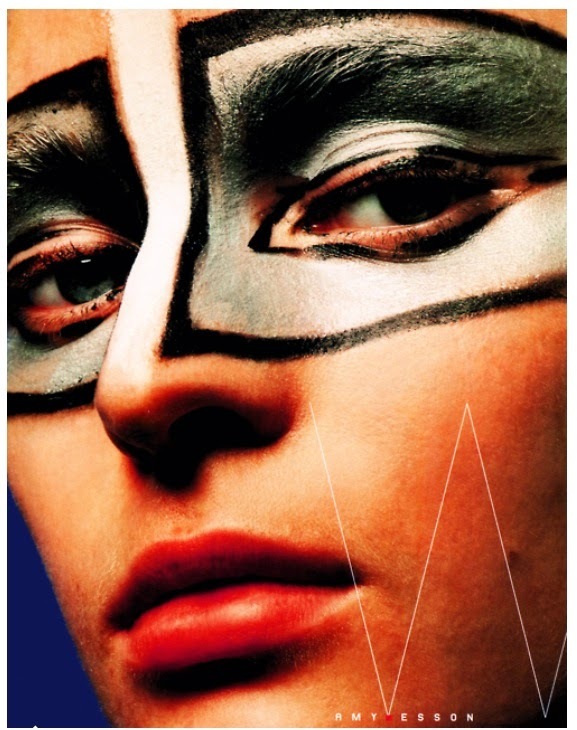 "The perfection" By Steven Meisel, so evident of the 80's make-up infuence on today. 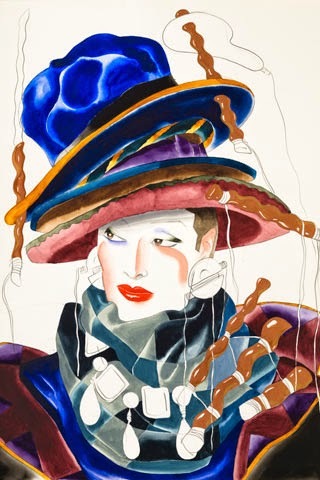 illustration by legendary Antonio Lopez. 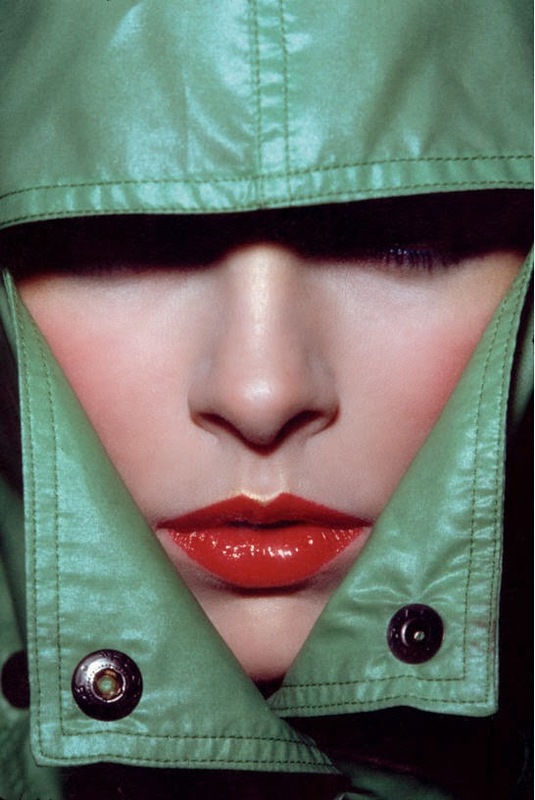 Vogue Paris 1974, photo by Hans Feurer. Do we turn into the disguise of tones and shades cause we lack a certain amount of self-esteem or simply cause we're that self confident exploring and experimenting with a better outlook on ourselves and the world? The cases vary. Is this need a pragmatic one or mostly a yearning to turn into fantasy?... Make-up is a ritual communicating sensual angles and correlations, a proper use can bring closer the object of our desires, a wrong use can stigmatize us and keep us away from our longings. This is an evaluation game and foreplay. The toned almond eyes acquire a dramatic aspect and effect accented with lots of mascara, the long and painted nails externalize the feline aspect of the woman searching for a prey among the males, the cheeks are blushed, cheekbones defined to show the health of an unrelenting puberty or the pale beauty of a vampiric and mysterious nature, the tone of the skin becomes immaculate, smooth, exotic with a bronze like quality or snow whitish depending the mood and season. This is the arena of magic and the nature of seduction, where the importance of appearances prevails and conquers. 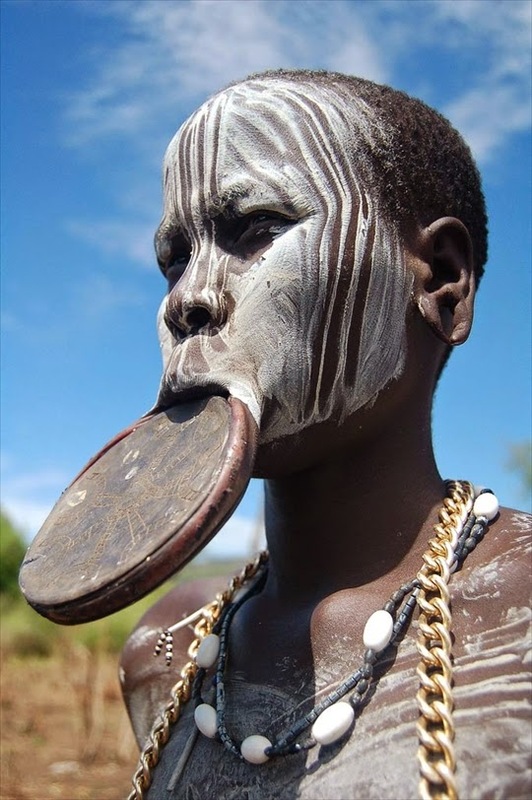 Does make-up signify the character of the person and say something revealing of inner reality and problematics? We all want to look and feel better, that's a common saying... sometimes we're tired and distressed, we haven't slept properly, make-up in these cases is like putting your happy face while facing the storm, it is a persona, the mask in which we find comfort and relief, no wonder archaic peoples made use of masks with often preternatural features, make-up is our compensation to ourselves and the whole world for the fact that we're not going to last for ever but then again we have to manage this fact with grace, to endure while knowing that the greatest hypothesis is that someone may not remember anything else from us but the impression of our face and figure when all the words, touch and scent will be forgotten, a contour sustaining its imprint while being lost in time and experiences of life, this is the power of the sense of sight and vision multiplying a certain image into eternity, the prototype of beauty. 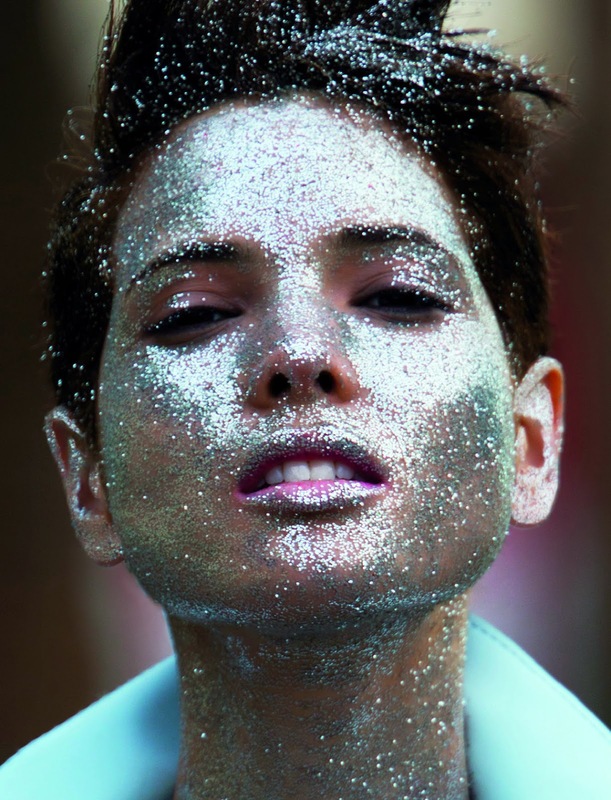 all glittering, photo by Hans Feurer for Antidote Magazine, 2013.
a splash of color, Dior lip gloss. Milla Jovovich and her Chanel fix in "the fifth element", 1997. The web and the market are abundant and plentiful with brands and brands of contemporary cosmetics but also remedies and spells of the past for the most demanding and imaginative clientelle possible, from high fashion to more practical solutions, some sort of excess and profit over the need of the individual to feel one with society and its standards of beauty and behavior, to indulge into pleasure but also unify perhaps the inside with the outside, to make evident an indentity and taste, a transformation sporadic, a metamorphosis lasting a few hours, an alchemy with a rather unstable outcome, a Philosopher's Stone ( Φιλοσοφική Λίθος ) born of chemistry but evaporating too soon...And through this stylization sometimes idols and icons can be created and born, women inspiring other women in their path of declaring their preferences and charms. Queen Nefertiti, Cleopatra, Marie Antoinette, Marilyn Monroe, Audrey Hepburn, Sophia Loren, Elizabeth Taylor, Kate Moss, Madonna, Siouxsie Sioux, Jerry Hall to name just a few...women so unlike in characteristics inhabiting different and dinstict cultures yet all of them emblematic and influential, the world of beauty is fun and playful, revolutionary or classic, reassuring still tragic, as William Blake would say echoing Jakob Boehme and Emanuel Swedenborg, "Opposition is true friendship", the cause is better served when you take an account of all aspects, polarities struggling with each other, supposed contradictions of inner/outside tenor and paradoxes, the realm of beauty ( Κάλλος) couldn't be a different case, while in the combat towards perfection and idealized appearances we must also detect the inside poetry, vibration and pulse, unity and solidarity attended†††. "She Walks in Beauty" by George Gordon, Lord Byron.